In the spirit of full-disclosure it has been months since I’ve completed my normal once-a-month grocery shopping and monthly meal planning routine. During the last 3-months we’ve had at least one major traveling event each month. I fell off my OAMS horse by running to the store haphazardly; which hasn’t happened often in the last 3-years that I’ve shopped once a month. Don’t worry, life is getting back to normal; the first sign of which is my stocked pantry, refrigerators and meal plan laid out. By looking at my May plan you’ll see in total Jamerrill-cooking-for-a-herd-fashion I plan to make too much and creatively re-serve my bulk cooking to my family. I have several free meal planning printables for your downloading pleasure. These are weekly and monthly meal planning pages. You can print out fresh forms for every week and month. In addition, you can reuse your favorite forms by laminating them or sliding the page in a plastic sheet protector, filling in the sheets with dry erase marker. Updated 1/2013: Here are my updated free winter themed meal planning printables. Enjoy! And happy meal planning! I’ve been touched by the emails that I’ve received during this series from moms who almost weren’t going to homeschool because they thought they couldn’t afford it. Several moms have said that it has been helpful to SEE how it can be done and hear from a variety of authors during 10 Days of Homeschooling for Free & Frugal. This is my heart, exactly, to show moms who need encouragement that homeschooling is so much more than curriculum in a box and a scope and sequence, and it can be done on a small or dwindling budget. homeschooling is worth the cost. With that being said I’m going to share a few tips on how to plan a free & frugal homeschool year. Choose your general schedule. Decide how you’re going to schedule your year. Some families follow the public school calendar, others do school year round. I know moms who do 8-weeks of school and take every 9th week off. Others do 10-weeks on with 2-weeks off. We’ve done a variety of schedules depending on our family dynamics at the time. Don’t Stress. It may seem overwhelming at times to not have a full planned out curriculum in front of you. Break whatever schedule you choose into manageable pieces. I’m a big fan of slow and steady wins the race. Keep your plan as simple as possible. Let natural curiosity and Holy Spirit-led opportunities fill in the gaps. The topics that you don’t plan to cover, and the questions that you didn’t expect to be asked, equal learning rabbit trails of educational goodness. My son, Gabriel, exploring the horse barn. Cover your basics. Even nine years into homeschooling I still stick to Ruth BeeChick’s 3Rs method. Reading, writing, and math are what I plan out first. During our first year of homeschooling for free & frugal, I planned out our boys math using free online printables. I printed out 2 weeks worth at a time and filled their notebooks. Math-Drills, HomeschoolMath, and TLSBooks (& many more) are a wealth of resources for homeschool math. To theme or not to theme? I like to pick an overall theme for our homeschool year, or possibly change it by quarters. This year our theme has been the Civil War. You could pick a focused theme for your year based on your children’s interest. Picking a theme helps me gather resources. I’ve been picking up books on the Civil War for our home library for several years now. I knew we’d eventually get to it, and when we did this stack of books in the picture below are a small sampling from our large collection. Consider a homeschool co-op or group: My group is not only great for local support and community, but again the freebies, moms bring boxes of curriculum to meetings to giveaway and bless. The other homeschool moms dig through the boxes like they’re treasure. Well, free books are homeschool mom treasure! Taking advantage of free events: We live in an area that is both rural and close to many historic locations. Spending a day taking in the sites in Washington DC is just a tank of gas and a picnic basket lunch away. 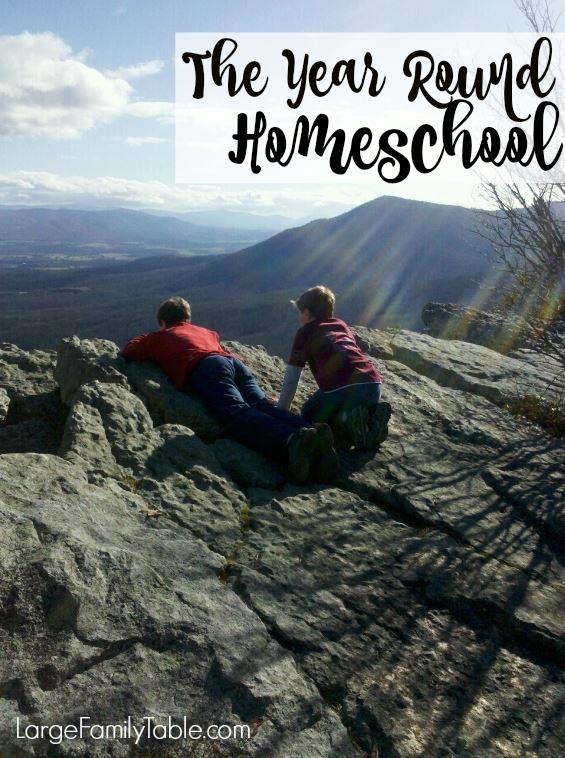 I often check with my state homeschool group (Home Educators Association of Virginia) for free and discounted homeschool events around our state. Above is a picture of our daughter, Naomi, at a historic reenactment – free event! This has been a great series and no doubt I could go on and on about free & frugal homeschooling. I have simple planning pages, schedules and forms in my Free & Frugal Homeschool Planning Pack. Just LIKE my FreeHomeschoolDeals.com Facebook page and the planning pack is located under the “Only Likers” tab. 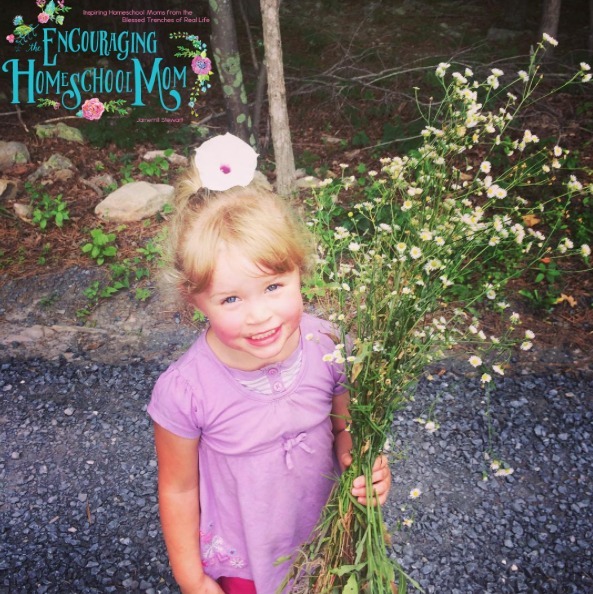 I pray that whatever your situation, you are encouraged in your homeschool life.